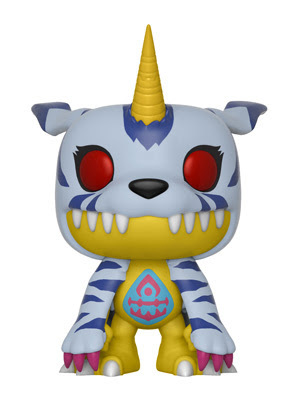 First Yu-Gi-Oh and now Digimon join the Funko Pop! Animation line. 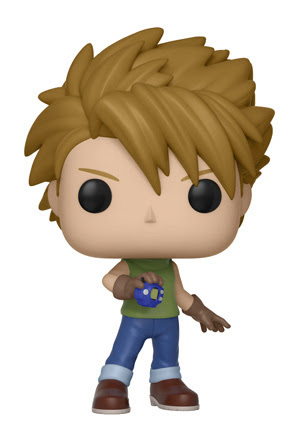 This new series of Digimon Pop! figures features fan favorites Tai Kamiya and Matt Ishida and their Digimon companions Agumon and Gabumon. 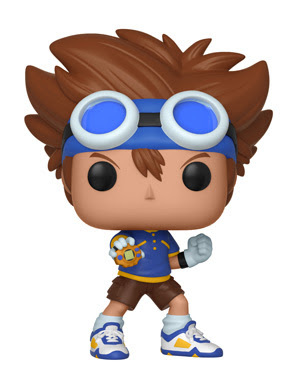 Digimon fans can find these in stores in August. Check out all four of the first wave below. 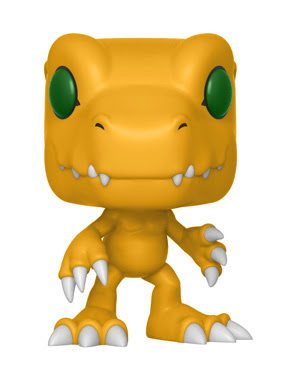 I hope we get some of the Digimon evolutions in Pop! form. Need that War Greymon!